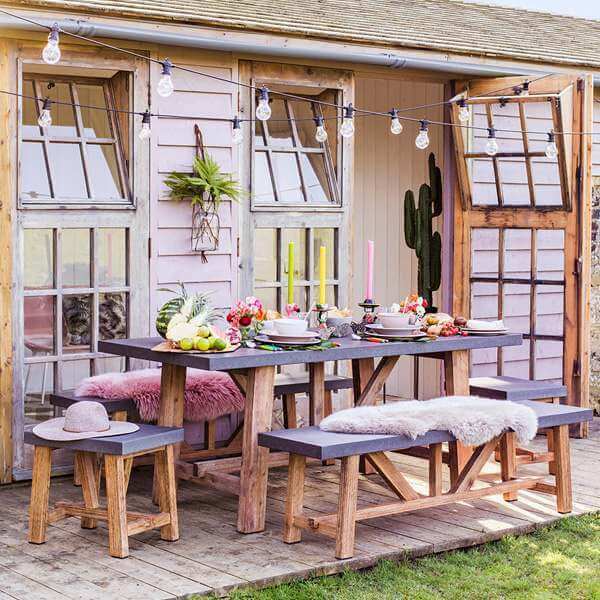 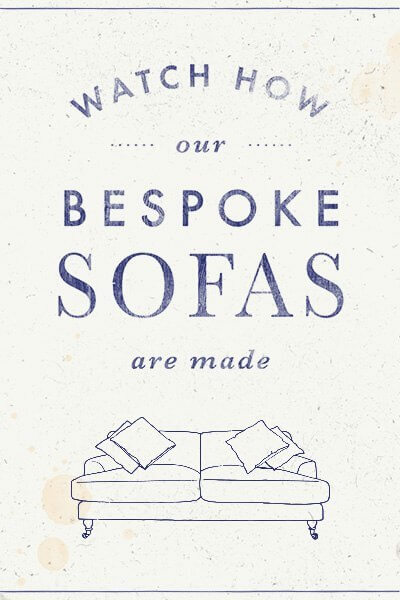 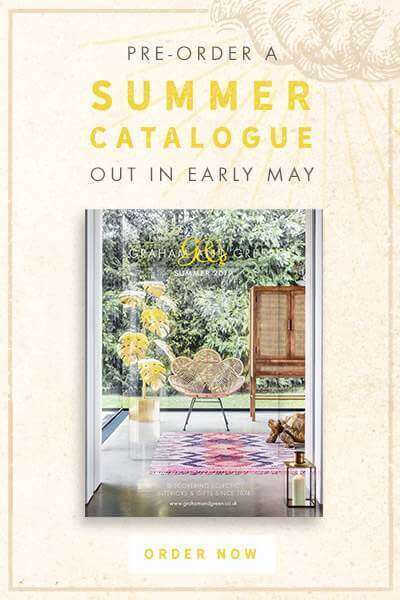 From quirky tabletop accessories to potting shed essentials and statement furniture, transform your garden this Summer. 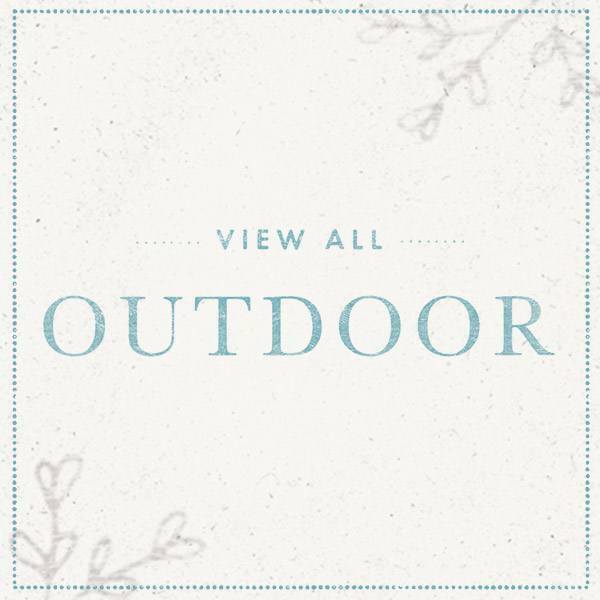 At G&G we believe that your outdoor space is an extension of your home, creating a seamless transition between indoors and out. 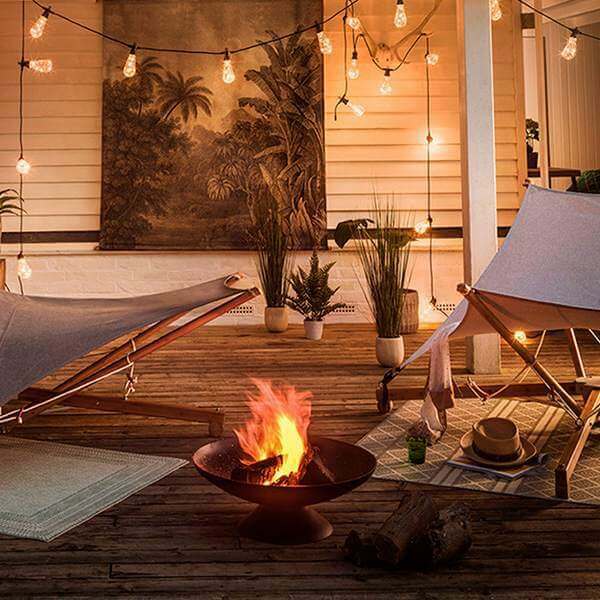 Set the scene for an evening alfresco with our festoon lights, fire pits and garden furniture; perfect for whiling away long days into dusk. 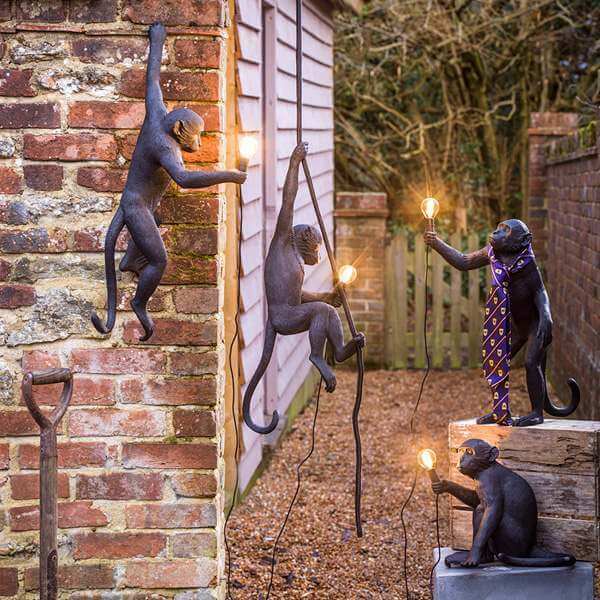 From retro festoon lights to quirky animal designs, our outdoor lighting collection will bring a warm glow and some character to your outside space. 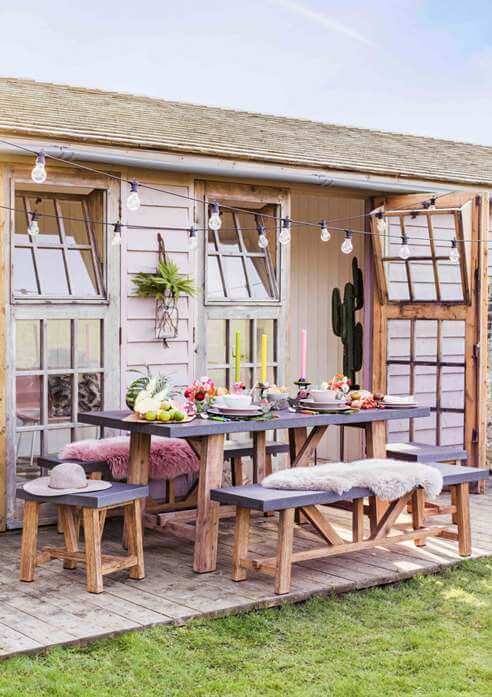 Transform your garden into a place for entertaining with outdoor dining table sets and statement seating collections. 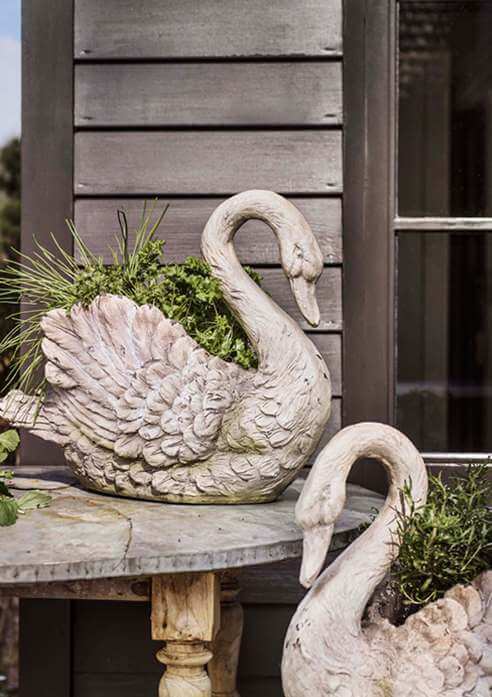 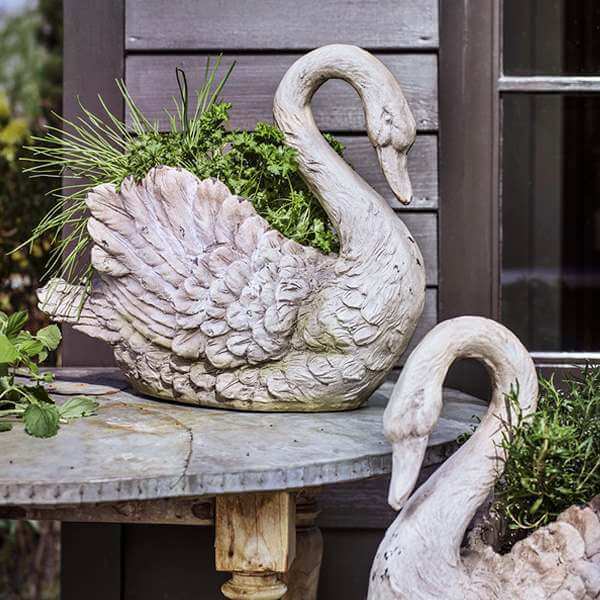 Our vintage style plant pots and quirky planters provide a unique finishing touch for your garden. 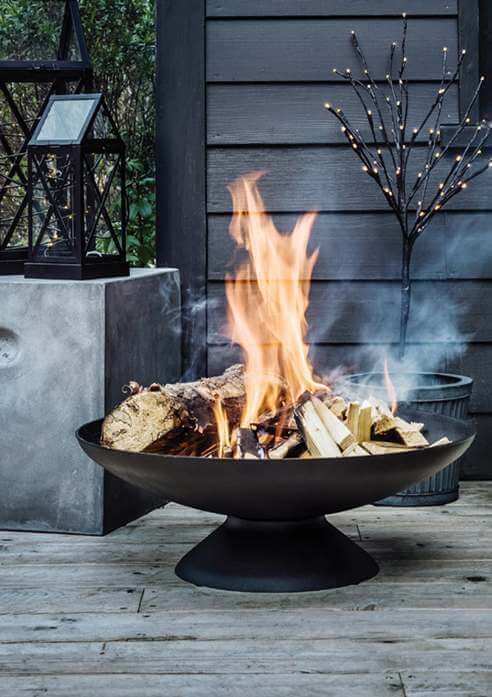 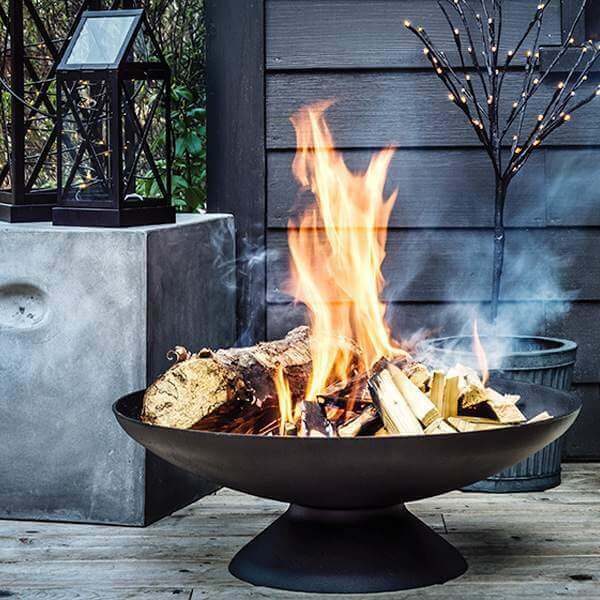 From plush seat pads to toasty fire pits, our outdoor accessories will ensure you are ready for a fun-filled summer. 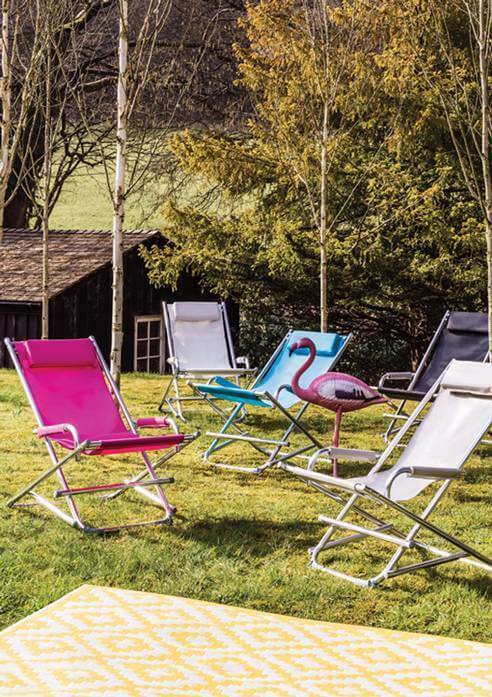 Lightweight and in a selection of bright colours, our rocking deck chairs provide the perfect spot to relax.